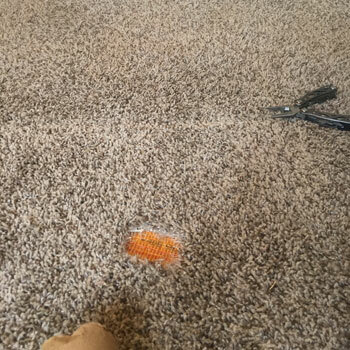 Don't Replace Your Carpet! Repair It and Save $$$! 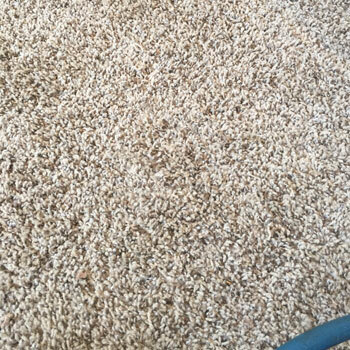 Great Work Brothers Carpet! - Stephen G.